Literary quote graphics to amuse, entertain and inspire. Words from books that I’ve been reading that have chimed with me. Few things annoy me more than someone who gets on the train and decides to have a loud phone call for entertainment while ignoring the glares of other people. It’s completely antisocial. Why can’t they bring a book, newspaper or magazine like everyone else? 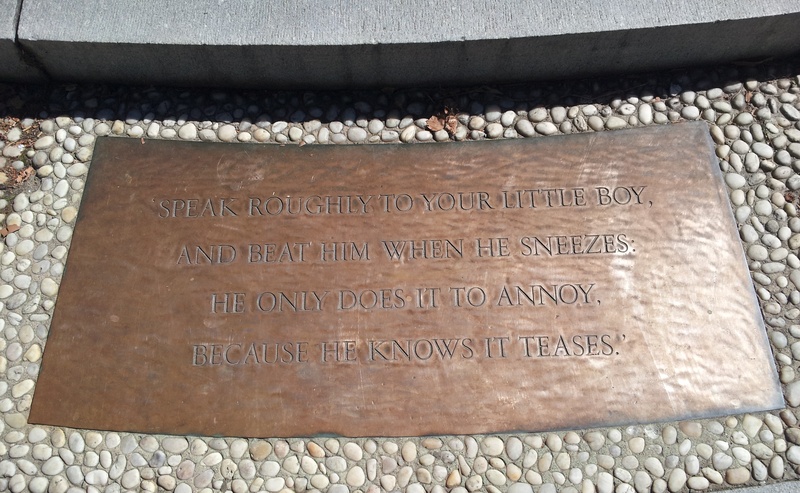 Or use the time for quiet contemplation? In the wise words of Lemony Snickett, never trust anyone who has not brought a book with them. They might be a public phone caller. This entry was posted in Quotes and tagged animals, books, trains, transport on March 28, 2014 by Siobhan. I am a very impatient person, and though it’s not exactly what Tolstoy had in mind, I do have to repeat this to myself like some kind of hippie mantra at times. 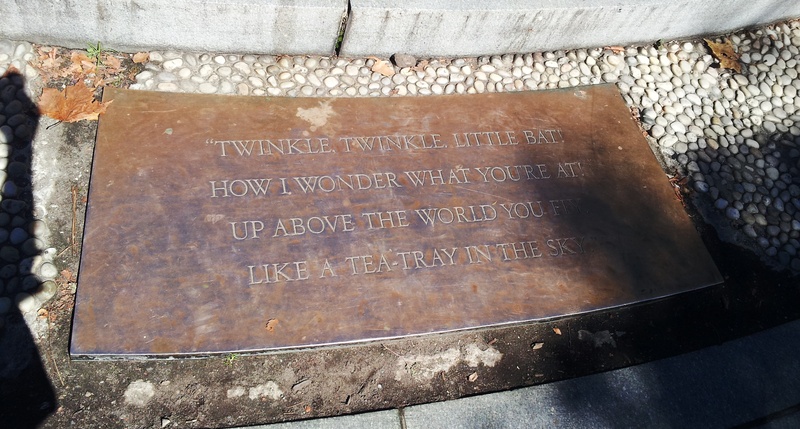 This entry was posted in Quotes and tagged books, life on November 1, 2013 by Siobhan. 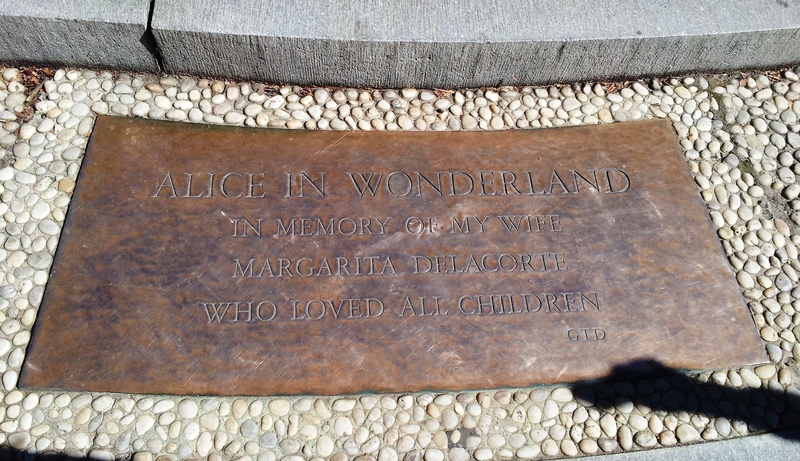 I love that the Alice in Wonderland Memorial Statue for Margarita Delacorte in Central Park is intended for children to play on, it’s incredibly charming, having been polished smooth by children’s hands since it arrived in the park in 1959, and you can understand why it’s such a popular landmark to photograph. 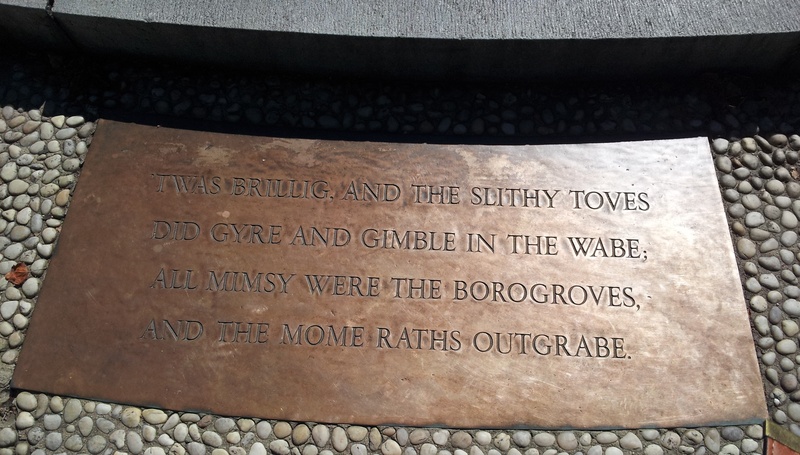 I found the last one really moving, it’s the dedication from the husband of the woman who the statue is dedicated to. I wish I could find out a bit more about her, this is just so beautiful. The kind of memorial you’d want if you could choose. 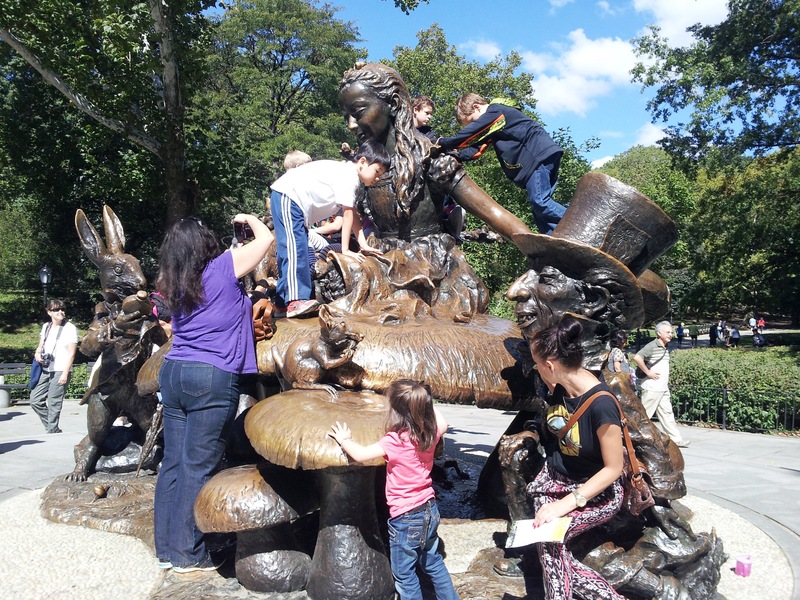 This entry was posted in Quotes and tagged alice in wonderland, art, books, new york, travel on October 1, 2013 by Siobhan. And everything will seem better in the morning, one of the classic great lies. 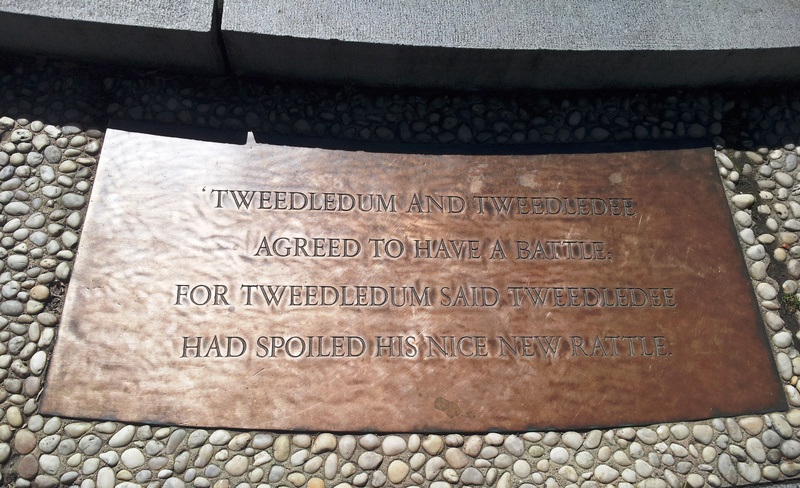 This entry was posted in Quotes and tagged books, love, sleep on August 26, 2013 by Siobhan.